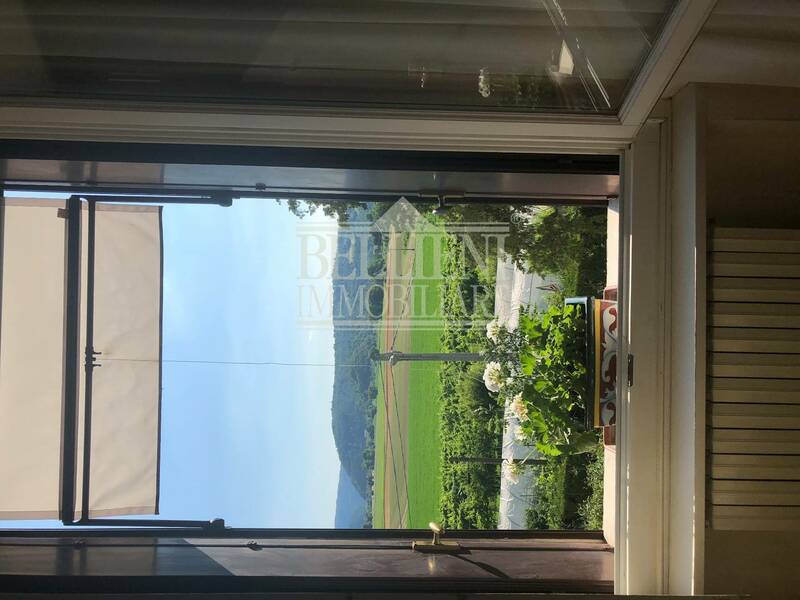 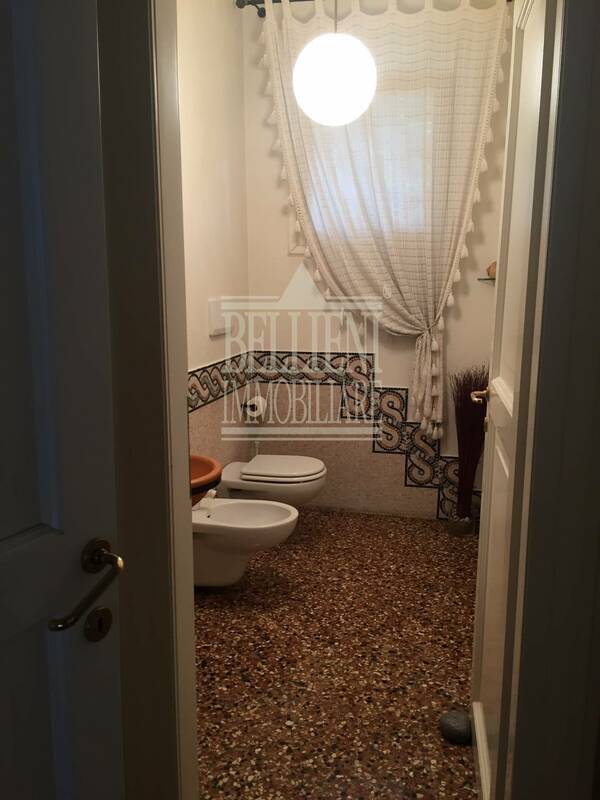 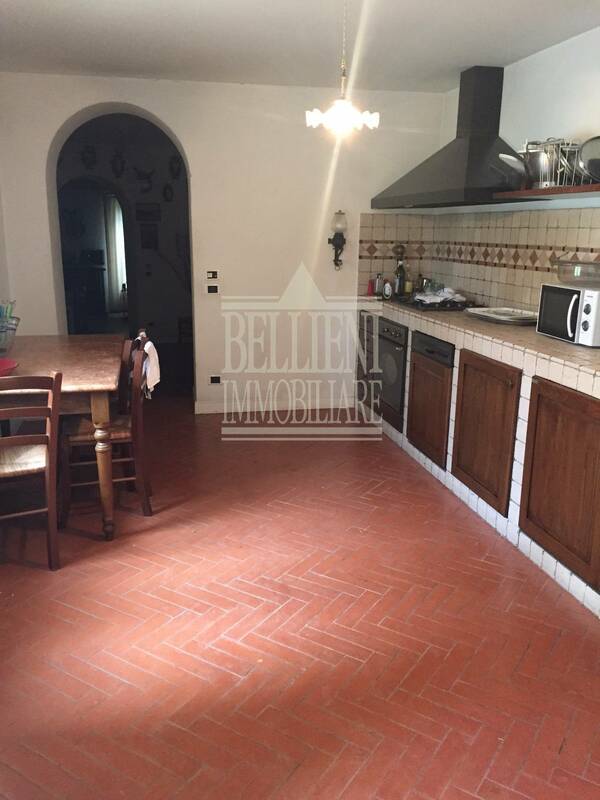 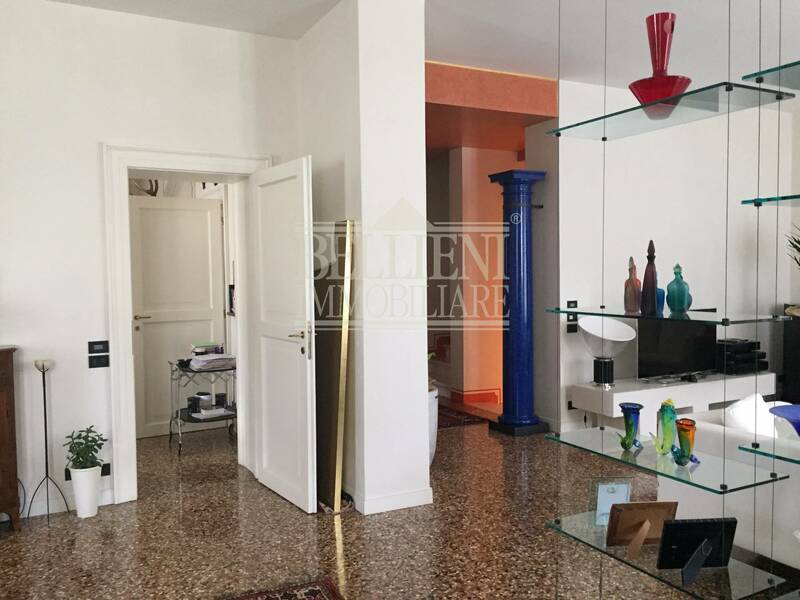 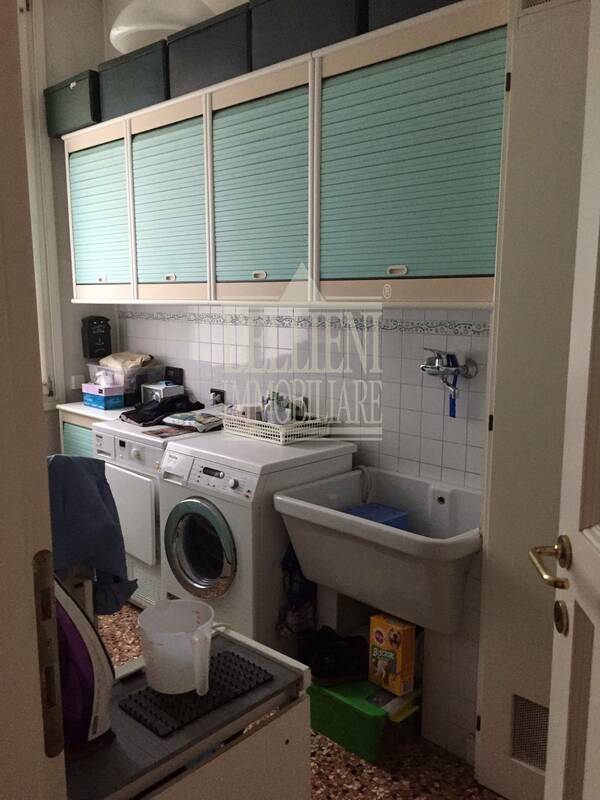 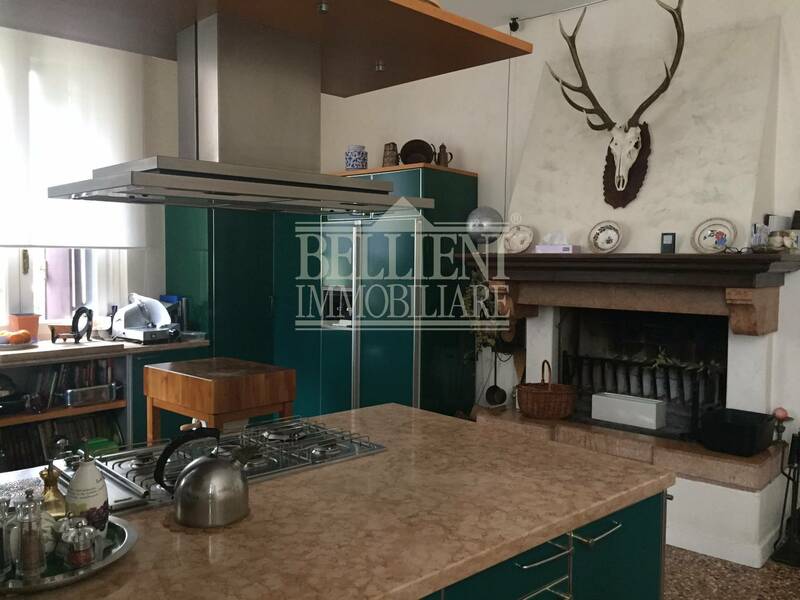 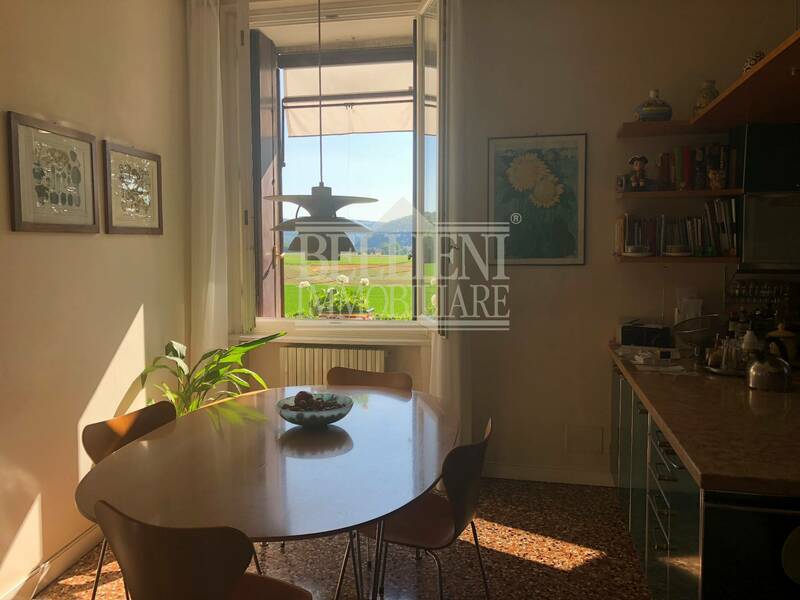 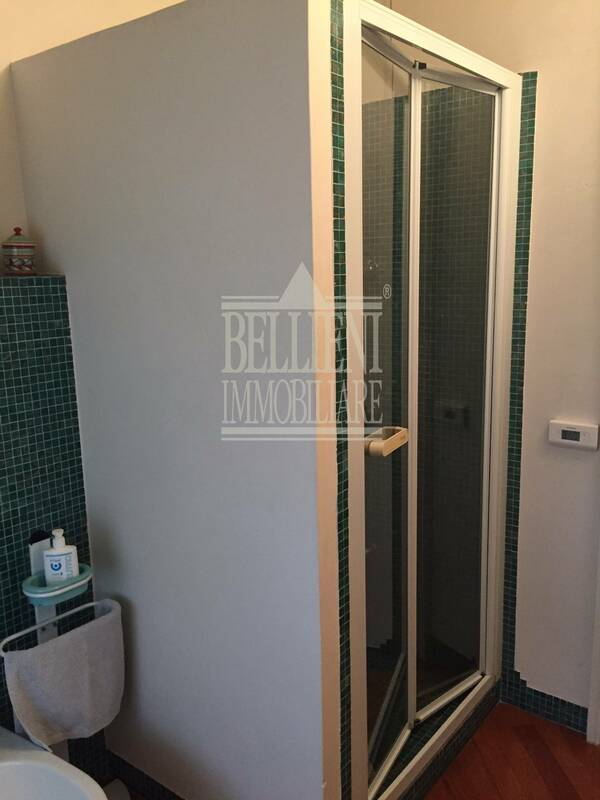 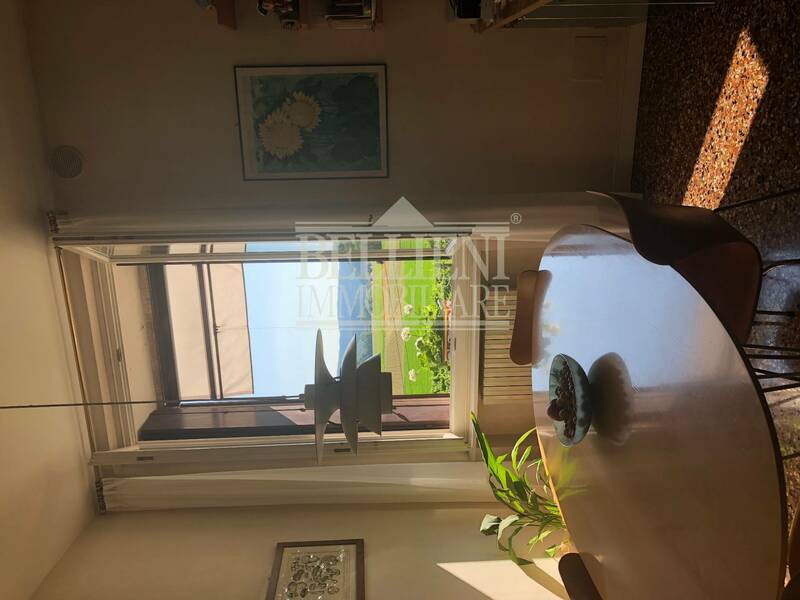 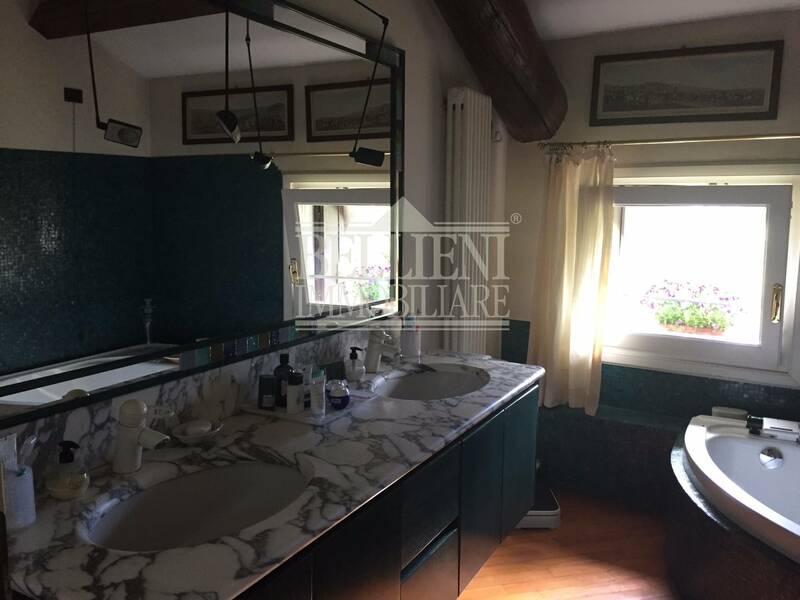 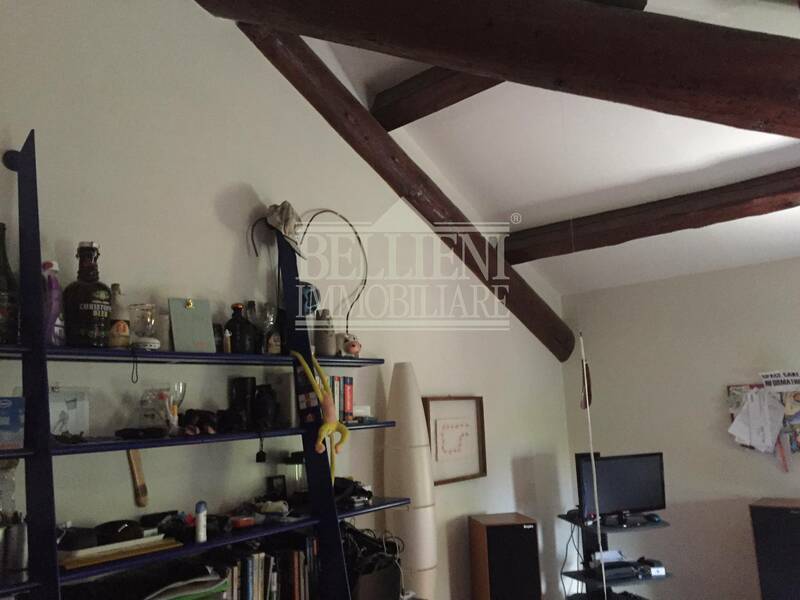 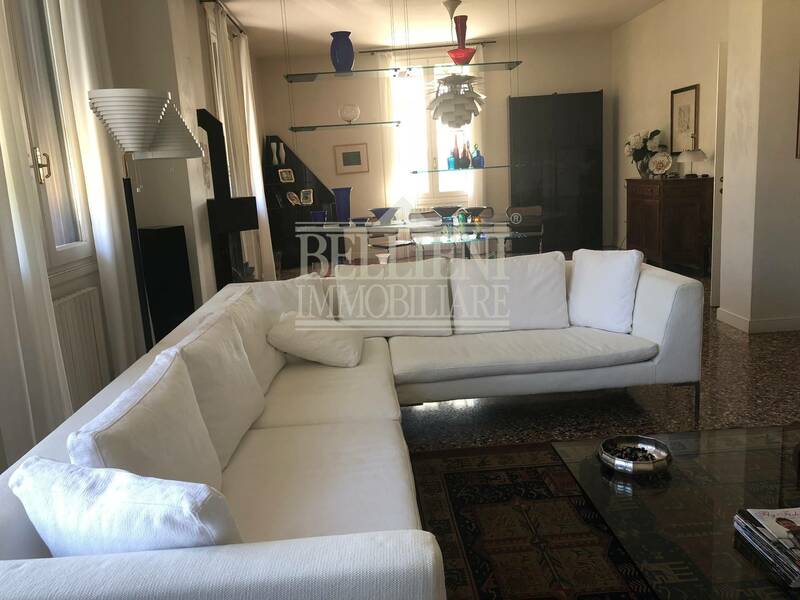 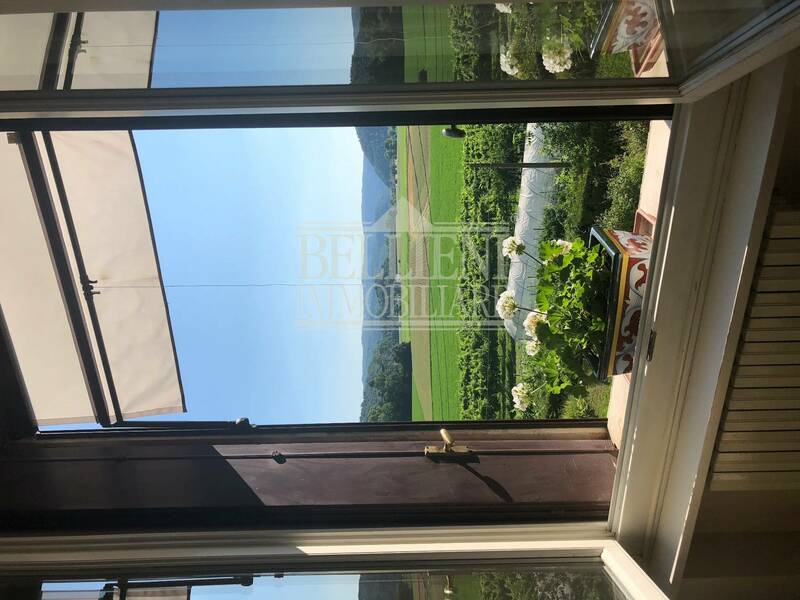 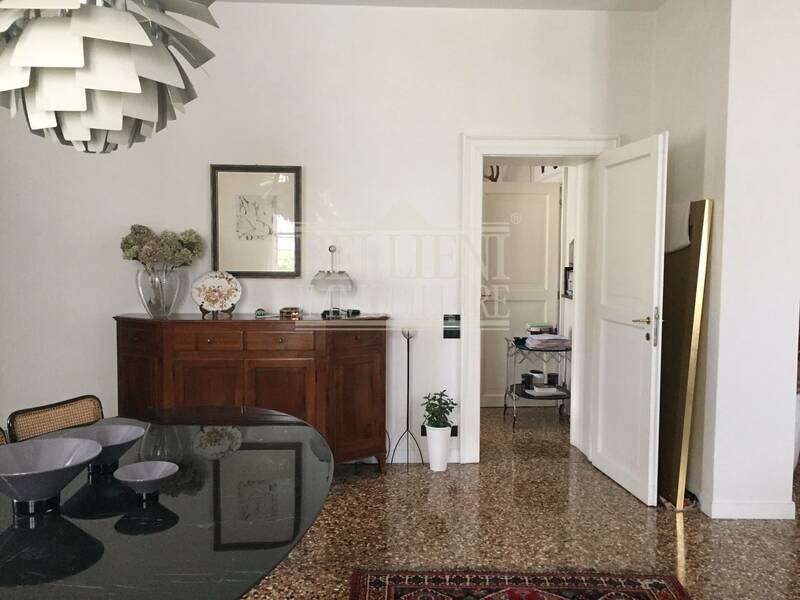 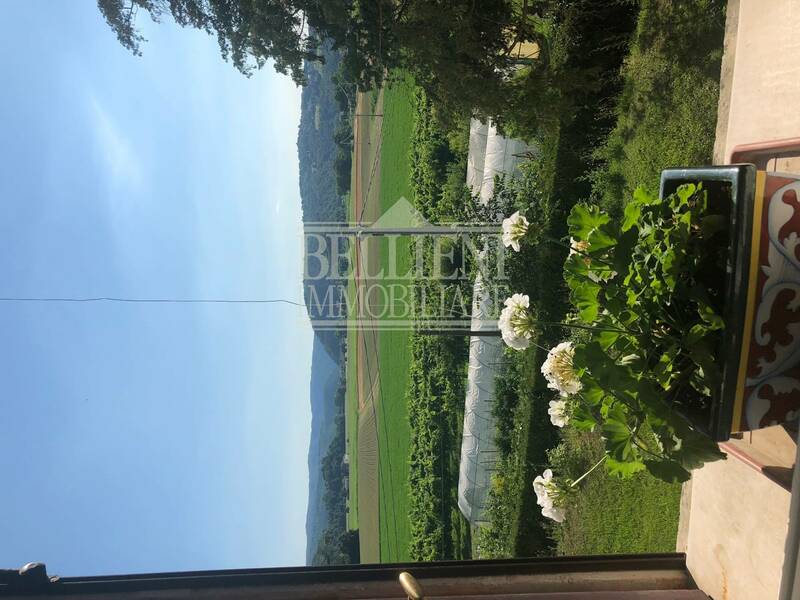 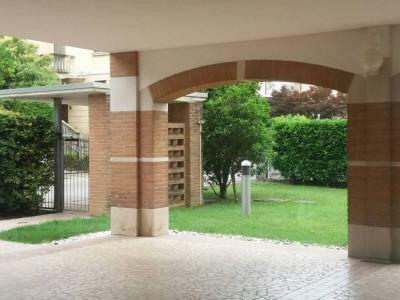 RIVIERA BERICA: In beautiful environment surrounded by greenery, semi-detached House not far from the Centre of Vicenza in non-isolated location. 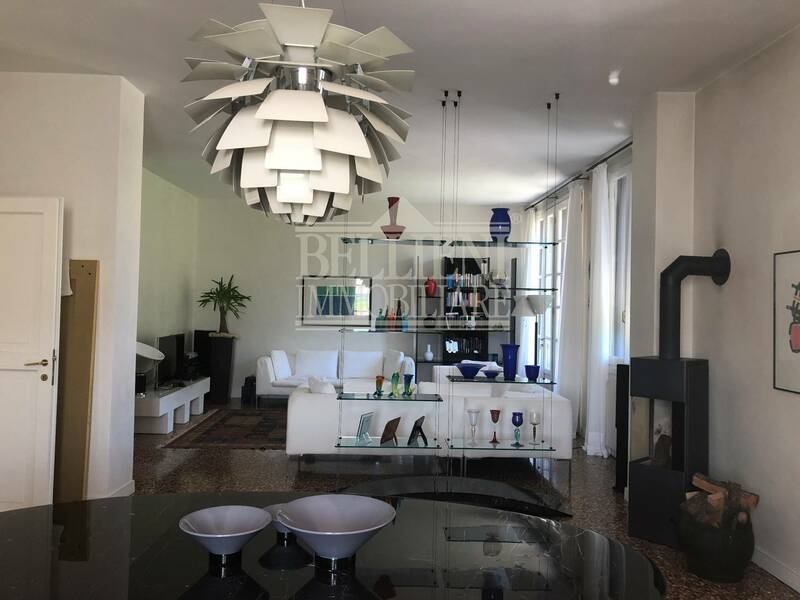 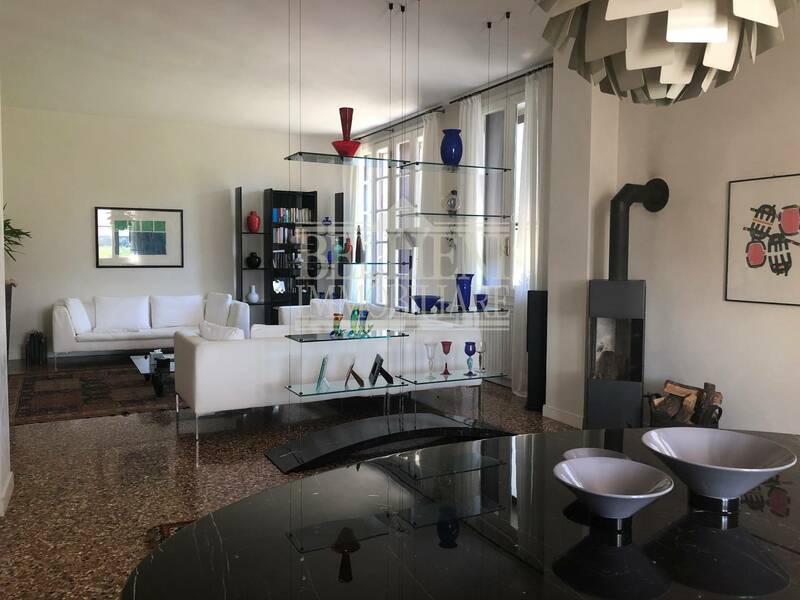 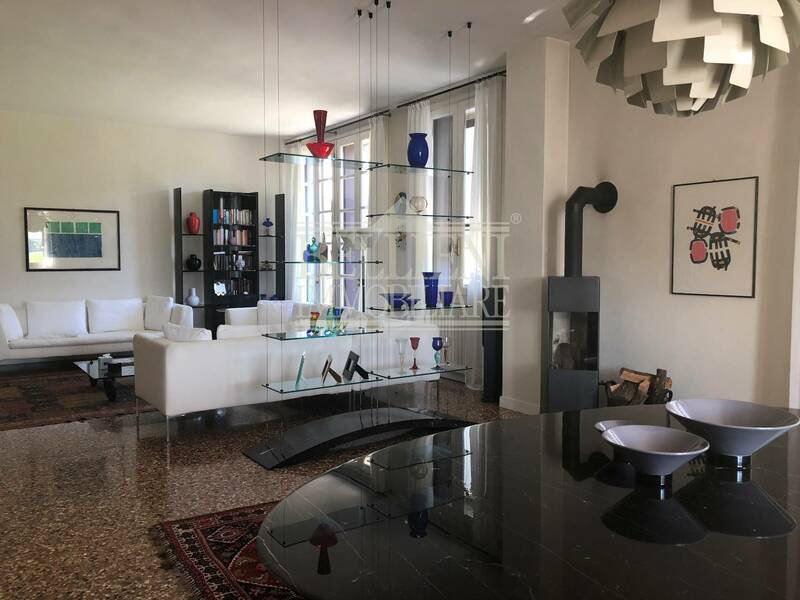 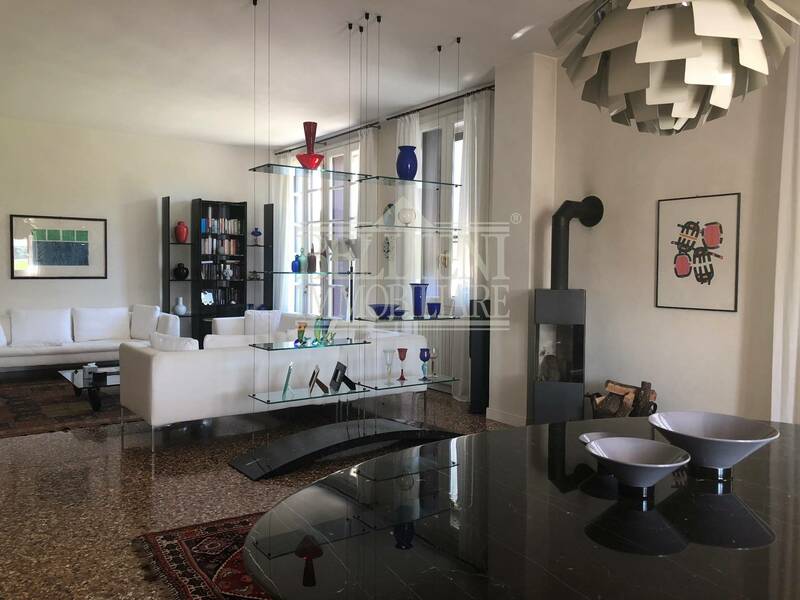 The portion of the villa, which is accessed by a staircase on the first floor consists of entrance hall, large living room overlooking the beautiful park, large separate kitchen with fireplace, a bathroom and a laundry room. 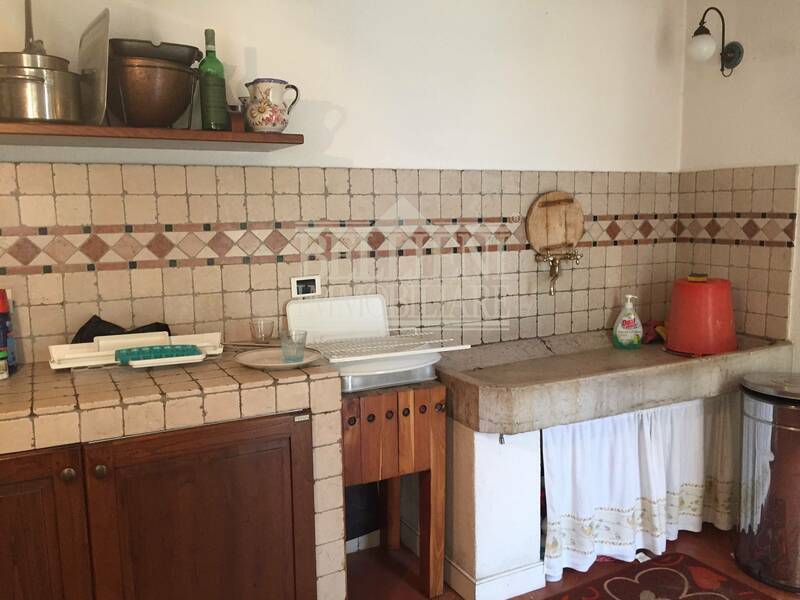 On the second floor there is an area for study, 3 large bedrooms, two bathrooms and a walk-in closet. 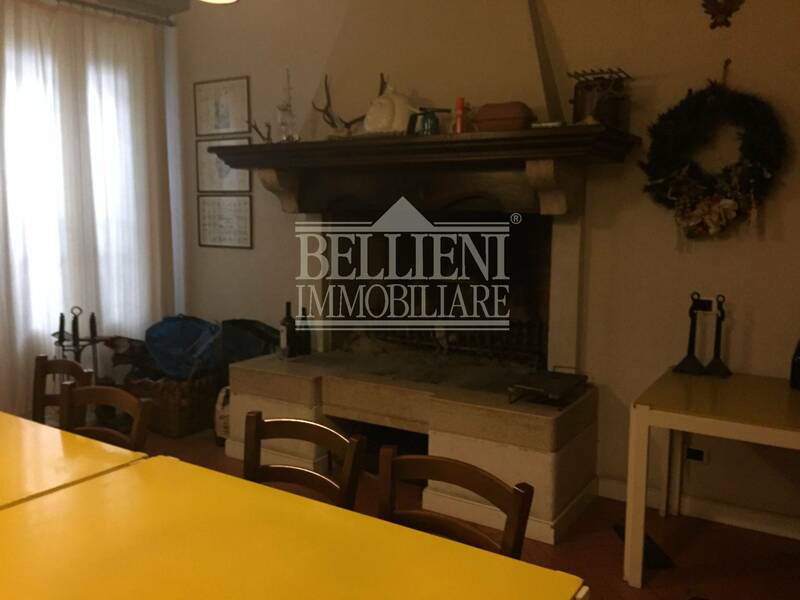 Available portion, a large Tavern with kitchen, large dining room with fireplace, bathroom and cellar. 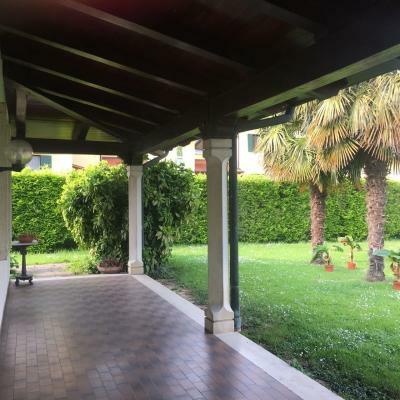 The villa has air conditioning, underfloor heating and a double from Pompeii to use as a carport.